Email is one of the online marketer’s most powerful tools. You can directly communicate with customers through email. It gives you the chance to build trust with your audience, provide value and market to them. Not only that, but it is preferred when selling to millennials and boomers alike. In fact, 72% of millennials and 75% of boomers prefer email as their touchpoint with brands. Email marketing is extremely profitable as well, with an average ROI of 4,300%. But what happens when you are starting out and don’t have any list? How do you get started? What are the best ways to increase your email list? We’ll go over some great strategies to increase your email list. 1. Add a popup to your site. Different targeted pop-ups to different customers based on the value of their cart, for example, can dramatically increase subscriber growth. 2. Create an amazing magnet for lead generation. A 1-page report isn’t cutting it anymore. Try using a full-length eBook or a white paper. 3. Host an informative free webinar. Make signing up for your list a requirement for registration. Webinars are a great way to build your list. Make sure that you are offering exceptional content in the webinar to entice your target market. 4. Use your free webinar recording as a lead magnet for your opt-in. The requirement for viewing should be signing up for your list. If people missed the webinar, they may still be interested in the recording, which they can listen to at their own time. 6. Offer exclusive, subscriber-only discounts for signing up to your list. Promote it on social media. People love discounts and they crave exclusivity. An exclusive discount for signing up will entice many people to join your list. 7. 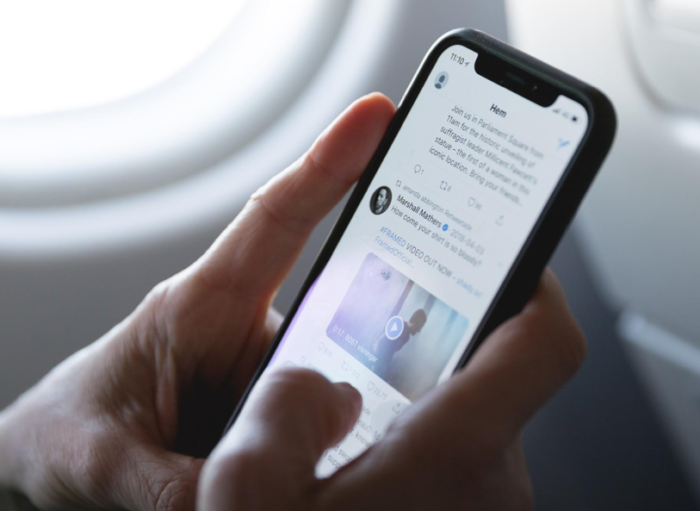 Leverage the popularity of influencers on Twitter. Mention an influencer in your newsletter and tweet about it. The influencer may retweet it to his or her followers and drive traffic to your offer. 8. Create amazing blog content and a clear call to action at the end. This almost always results in massive email lists. 9. Add a testimonial next to your opt-in box. User-generated content is always a great way to catch your visitors’ attention. 10. Make the most of your Facebook page and add a sign-up form there. Many people may find you through social media, but if your opt-in form is only on your website, you’re missing out on the social media visitors. 12. Create a contest with the requirement to participate being joining your email list. Remember, contests get shared on social media with friends and family. A contest can help to build your list like wildfire if you have the right offer. 13. Prominently display your opt-in box. Don’t hide it in your sidebar. Make sure visitors won’t miss it. 14. Include a call to action to join your email list in your guest post and author bios. Link to a opt-in form in your guest posting bio. 15. Cross-promote a complementary business that is in your niche. Agree to promote each other’s newsletters. This can be done with social media posts and blog posts. 16. Increase the chances of sign-ups by requesting as little info as possible. 17. Ask for referrals and recommendations. Encourage your subscribers to share and forward your emails to their friends. Include social sharing buttons in marketing emails. Include a “subscribe” call to action as a simple, text-based link. The people receiving the forwarded emails can easily opt-in. 18. Ensure that you have a clear call to action after every blog post. The WordPress Calls to Action plugin can help you create amazing calls to action. 20. Utilize WP-TopBar plugin to show a special opt-in message on every page of your website. 21. Use Facebook’s Call to Action Button to increase sign-ups. Dollar Shave Club used this button and increased its conversions by 2.5X over 3 weeks according to MarketingLand. 22. Use opt-in landing pages for social media referral traffic. 23. Offer discounts on their next purchase for signing up to your email list. 25. Show excerpts of your newsletter content and then require an email sign-up in order to view the whole newsletter or article. This will entice people to learn more. 26. Offer PDF versions of your content in exchange for an email sign up to your list. 27. Create flash discounts that will entice new subscribers. For example, you could offer 50% off for new, first-time subscribers. 28. Create an exclusive offer for the first 50, 100 or 200 customers. This can be a bonus gift, discount or freebie. 29. Guest blog on other websites and include a call to action. Tons of websites and publishers out there cater to your audience. Guest blogging for these sites will expand your contact list. 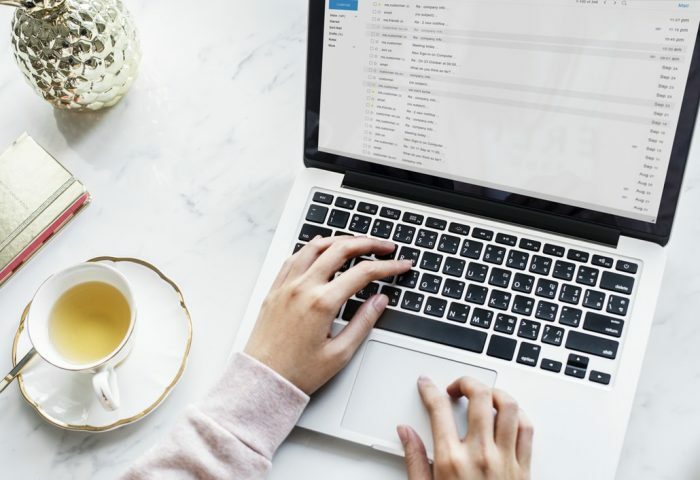 As a guest blogger, include a call to action in addition to the link in your author byline for readers to subscribe to your site’s blog or email newsletter. 30.Run a viral giveaway or contest, this allows you to leverage referral marketing and incentivization to grow your email list quickly. Doing all of these strategies will likely take up quite a bit of time. Select a few of them to focus on at once and test to see how quickly your email list grows. As you master a few of these strategies, you can gradually add others to improve your list. Before long, you should have a great email list where you can promote your offers. 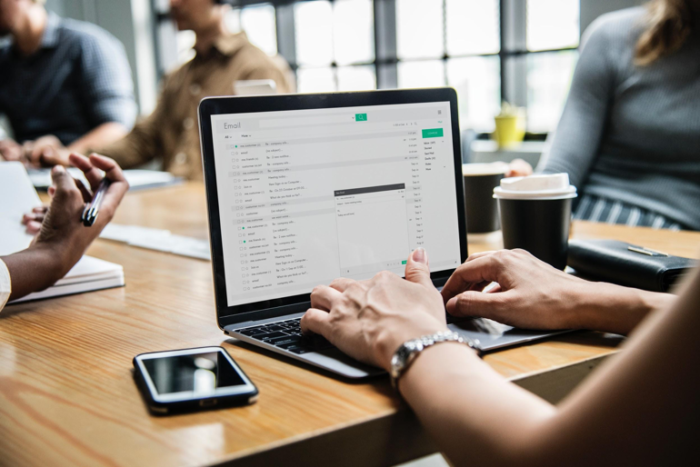 Now that you have learned plenty of ways to build up your email list, let’s talk about some email marketing pitfalls to avoid. Having a large list is great, but if you are making some of these mistakes, you’ll likely not see the return on investment from your list. Weak Calls to Action – Make sure it is clear what you want your visitors to do. Only having text in your emails. People are very visual. They love images. Getting flagged as spam. Only send emails to people who have opted in. Neglecting A/B testing. This is very simple to do and provides great insight into what phrases resonate well with your email list.